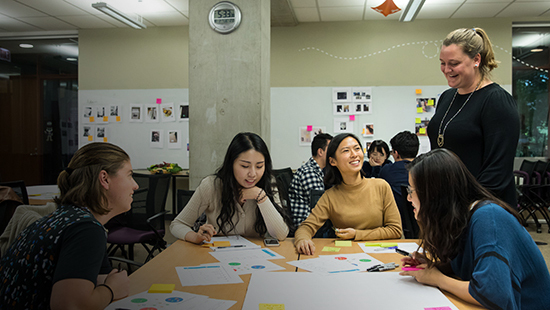 Since its founding in 2007, EDI has attracted talented engineers who are intent on taking a human-centered approach to their design innovation work. Today, EDI alumni are working across industries, from tech to consulting to healthcare to social impact to consumer packaged goods. 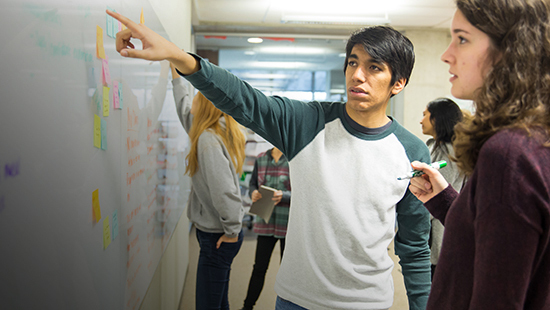 Across those industries, EDI alumni work in a variety of roles, including Design Engineering, UI/UX/Service, Product or Project Management, Design Research, Design Strategy, and beyond. Explore five industry sectors where EDI alumni are driving innovation. We have mapped out relevant electives and extracurricular activities for each sector, plus we have collected advice from EDI alumni to help guide your journey. 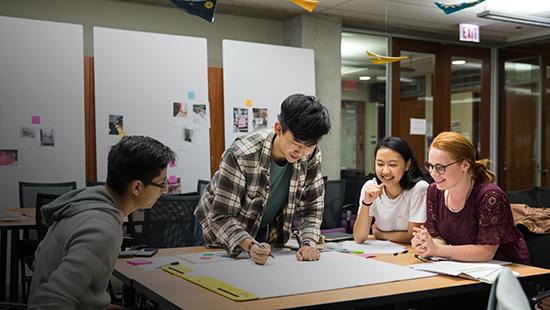 Product Management, UI/UX, and Design Research are some of the roles that draw on EDI graduates' ability to work across traditional boundaries. Working at independent or in-house design consultancies affords the opportunity to tackle projects across industries and sectors. 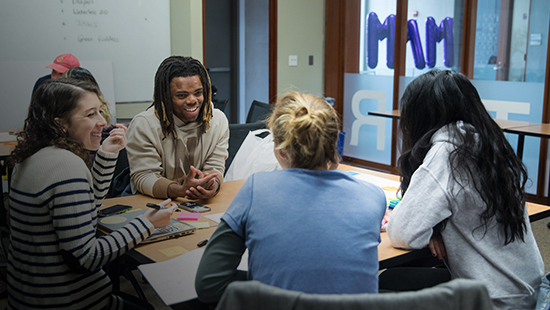 EDI graduates working in healthcare leverage the human-centered design process to improve health systems, new technologies, and patient care. 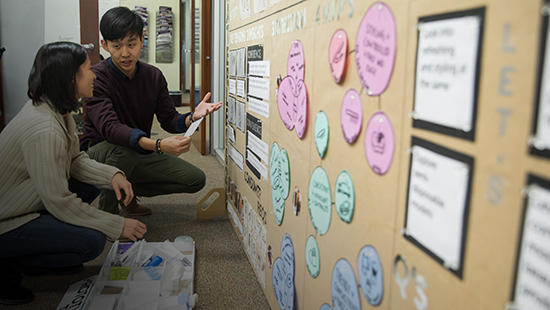 Human-centered and driven to make an impact, many EDI graduates put their Service Design and Design Strategy skills to work in the social impact sector. EDI graduates working in CPG engage in every phase of designing consumer products from research to engineering and product launch.